Bahco Paint Scraper - ERGO designed for precision scraping work e.g. scraping paint off wooden window frames. 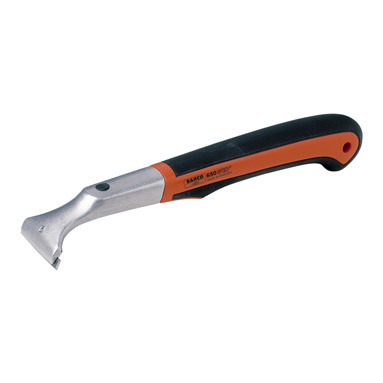 Supplied with Bahco 442 50mm scraper blade.